EURAXESS is a platform for researchers, entrepreneurs, universities and businesses to interact with each other and a joint initiative of the European Commission with the 40 countries participating in the European Union's Horizon 2020 Programme for Research. Turkey is one of them. We provide information and assistance to researchers via this portal and with the support of our national EURAXESS Centres. 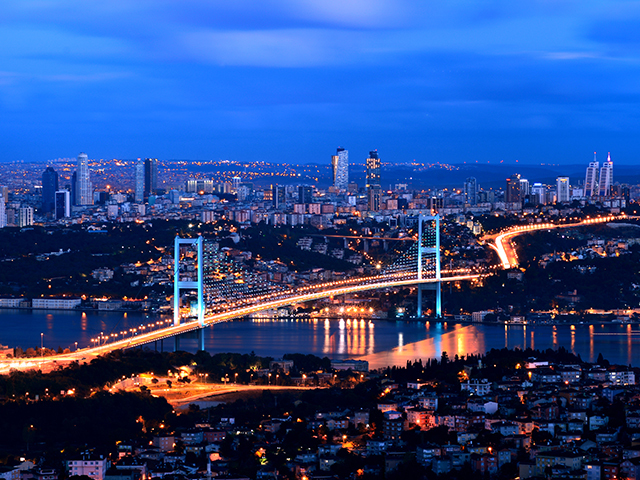 The Service Centres in TURKEY help researchers and their family to plan and organize their move to TURKEY, and assist with all matters related to mobility. Researchers coming to TURKEY can use this portal to get practical information concerning professional and daily life, as well as information on research jobs and funding opportunities in TURKEY. 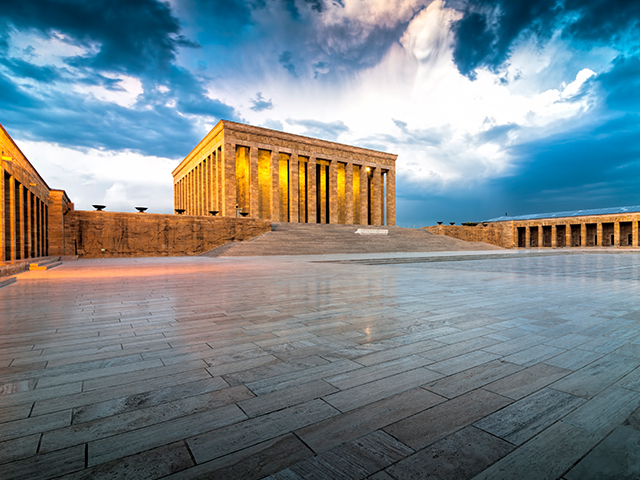 Researchers leaving TURKEY can use this portal to get information about funding opportunities in TURKEY and can also check their destination countries’ EURAXESS portals to get information about their opportunities. Based at “The Scientific and Technological Research Council of Turkey - TÜBİTAK” with Service Centers in Ankara and İzmir, EURAXESS TURKEY provides free of charge services to all researchers. 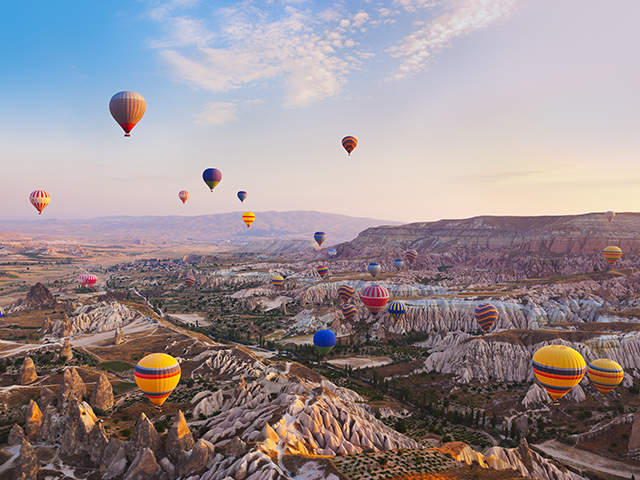 Whether you are an art and history buff, an archaeology nut or a nature lover, enjoy browsing through markets or going diving, the different regions of Turkey offer endless possibilities all year round. Each area has its own personality, history, landscape and even cuisine. 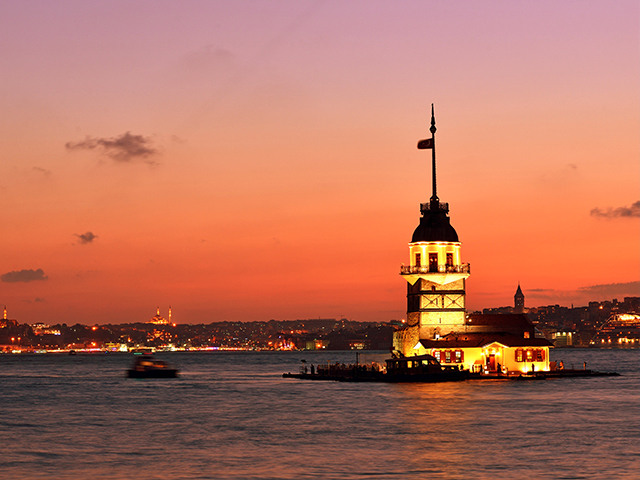 Please click the buttons below to see the cultural life in Turkey, to find an accomodation for yourself and then to find a research job or funding if you wish to stay more. Launched in 2004, one of the subsequent triggers in Turkey is the conceptualization of the Turkish Research Area (TARAL). TARAL set into motion a mobilization with which the business enterprise and public sectors, together with NGOs, strategically focus and collaborate on R&D and innovation. You can follow the advancement via the boxes below. Turkey is welcoming researchers by using various national (TUBITAK) and European (H2020) funding opportunities. Please see below some success stories of researchers coming to Turkey. The Scientific and Technological Research Council of Turkey (TÜBİTAK) as the National coordinator of EURAXESS portal in Turkey, is (co)-organizing many events in Turkey and abroad for the researchers. To see the details of those events please check this title frequently.